The revived Nokia under HMD started with just a few phones a couple of years back, but now it seems to launch a new device every other day. 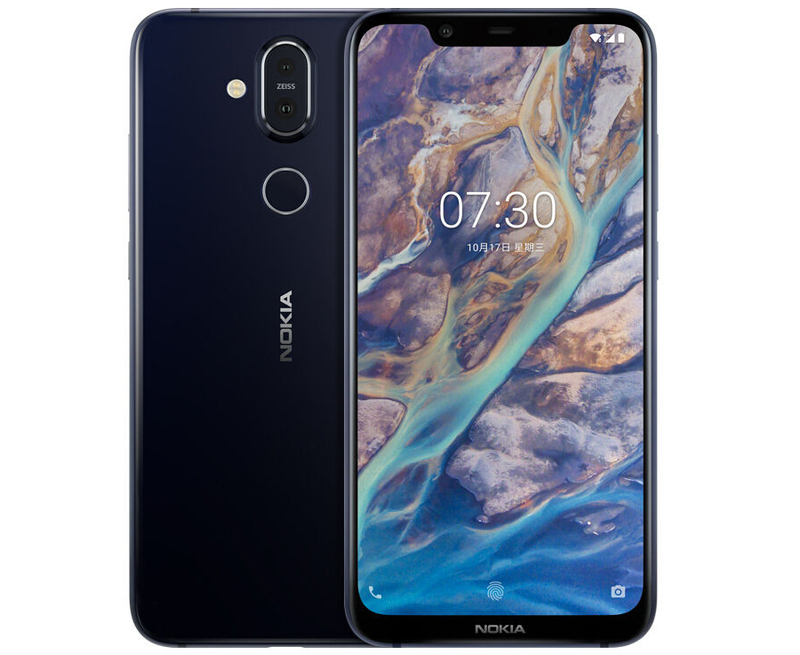 The new Nokia X7 is official in China with almost-flagship specs and a competitive price. 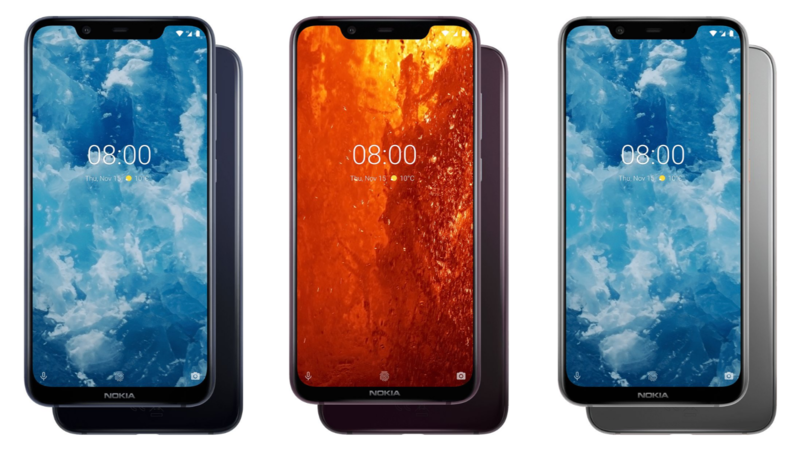 You might be able to get the same piece of hardware elsewhere later—we expect it to launch as the Nokia 7.1 Plus outside China.